Contact details of key contacts in health are provided below. The Kent and Medway Area Team is the local arm of NHS England. It is committed to improving health, reducing health inequalities and improving the healthcare experience for the 1.7 million people who live in Kent and Medway. The Area Team works closely with the eight local clinical commissioning groups (CCGs), supporting them to use their local knowledge and understanding of patients’ needs to commission a wide range of community and hospital services. 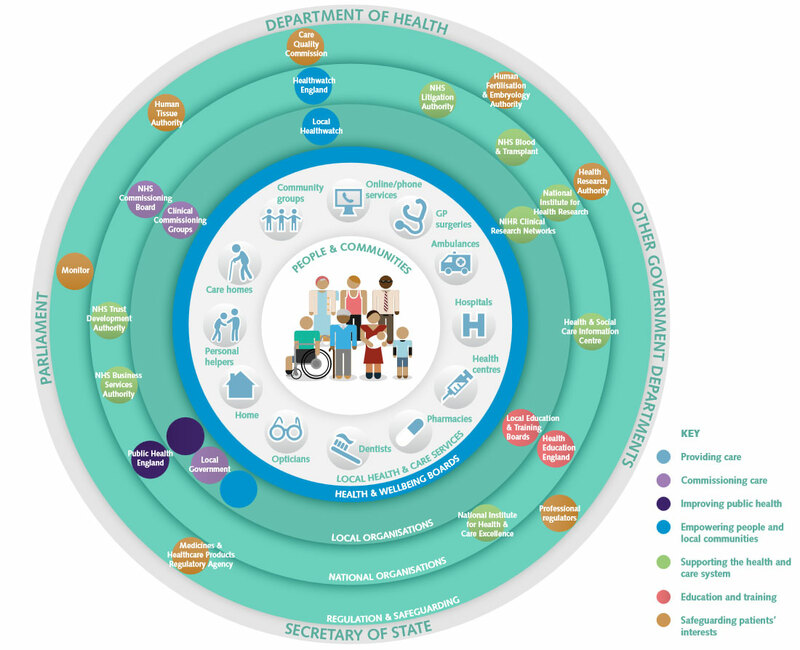 The team also works closely with the two local authorities and their Health and Wellbeing Boards to ensure services are developed to meet local needs.